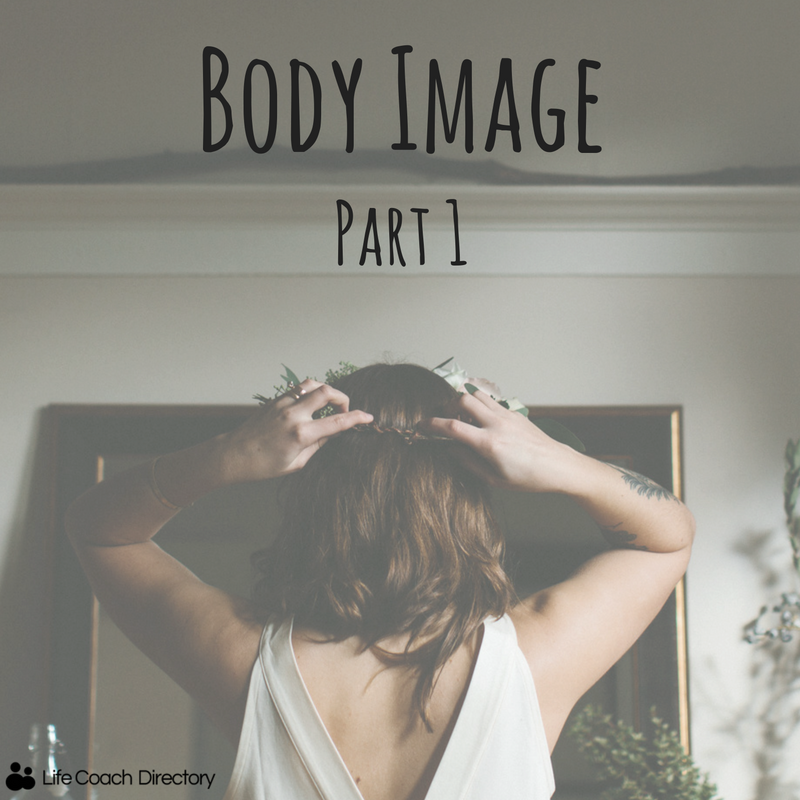 In the first part of our body image series, we explore the results of a recent survey and discuss how you can tackle low self-esteem. Body image is a major factor in self-esteem and maintaining positive body image can do a world of good for your own confidence. But, there are many external factors that affect your thoughts and feelings about how you see your body. One factor that is hard to escape from is how regularly body image hits the headlines. 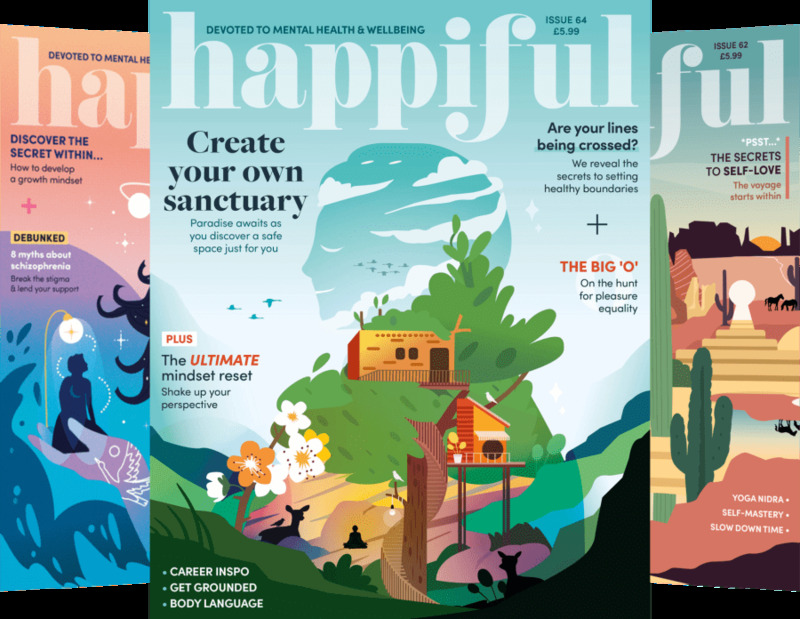 Whether it’s a Photoshop horror story or a celebrity dropping four dress-sizes to bring out a new workout DVD, we’re regularly swamped with other people’s bodies. This has a huge impact on how we view our bodies and ourselves; the opportunity to compare yourself to other bodies now happens on a regular, even daily, basis. Suddenly, loving your body, something that feels like it should come easy, becomes one of the most impossible and implausible things in the world. Echoing this, a recent Loose Women survey uncovered some sad, yet equally alarming, results. The poll asked 5,000 respondents to answer the following question: ‘when you look in the mirror, are you happy with what you see?’ The results showed that almost three-quarters (74%) of women that took part in the ‘Frank and Fearless’ survey were not happy with the way they looked. This survey reveals a worrying trend in body image amongst women in the UK. But, is there anything we can do to change this? We explore some ways to promote body confidence and self-esteem. Stop comparing yourself. Own yourself. Everyone has bits of themselves they’re proud of and, equally, other parts they’d rather forget. That’s ok, and it’s normal. We’re not about to tell you to love every part of yourself, because, frankly, that’s not going to happen. But, you need to ‘own’, or flaunt, what you do love about yourself. That doesn’t mean a physical attribute necessarily – just something that makes you comfortable in your own skin. Encourage a culture of compliments. Little things can go a long way in boosting someone’s confidence. If you get in the habit of trying to give a compliment every day, you’ll be amazed at how much it can affect your own self-esteem – and the way that other people see you, too. Enjoy a balanced and healthy diet – and approach to food in general. No fad diets, no detoxes. If you fancy pizza and chocolate one night, that’s fine – just be sure to get your full allocation of fruit and veggies the next day. Life can’t be bound by a rigid diet plan, and you can’t stop yourself from taking part in social events in order to stick within a prescribed calorie quota – your social well-being is important, it will affect your self-esteem. Exercise – but do it because you love it. The gym isn’t for everyone, just as going for a hike in the wilderness isn’t. Find some kind of exercise that you can more than just tolerate – and do it whenever you can. 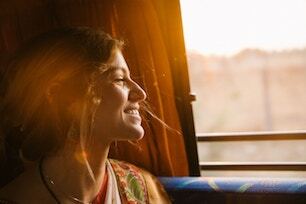 Boosting your mood as well as your heart rate is an important factor in how you feel about yourself, whilst you’re exercising, as well as when you’re not. If you’re suffering from low body confidence, or confidence problems in general, visit our fact-sheet for more helpful information.